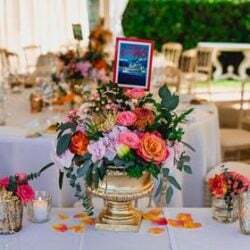 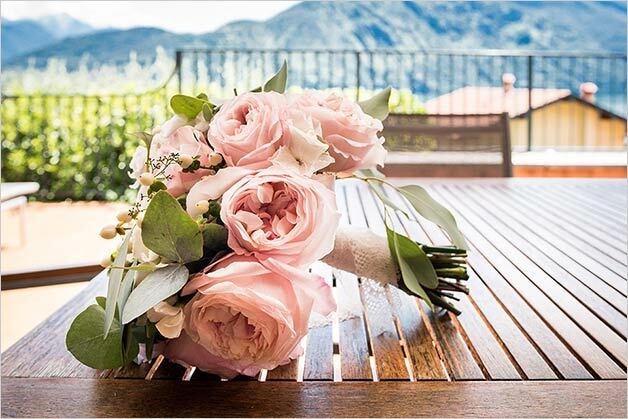 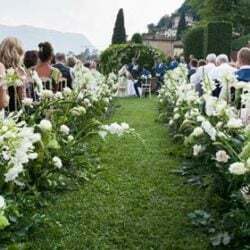 f you dream about an intimate wedding with your families and closest friends in one of the most romantic setting of Lake Como you are in the right place! 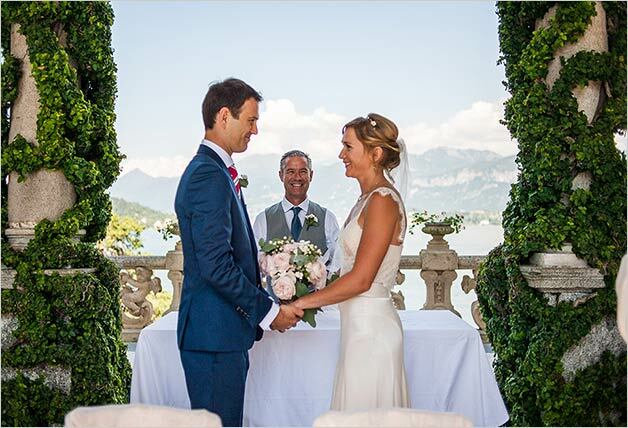 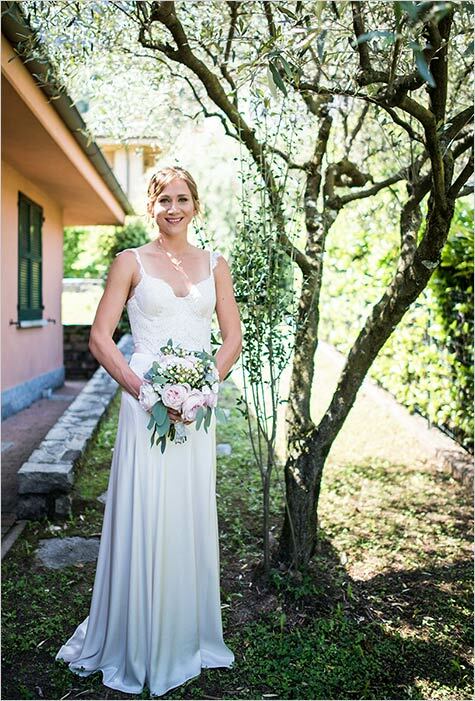 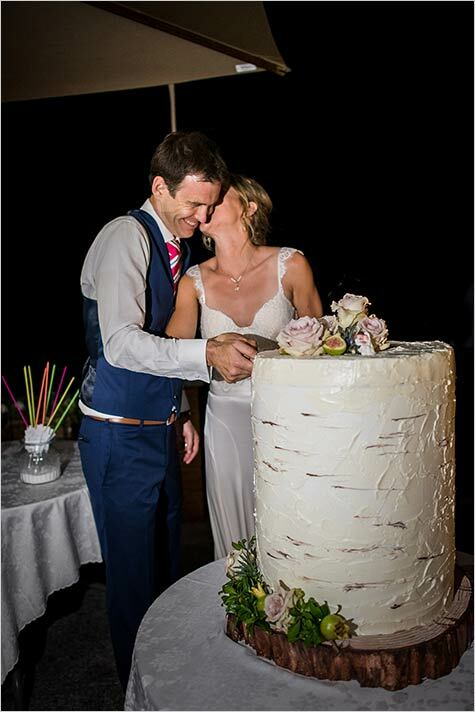 Our lovely couple who came from Australia chose to tie the knot at famous Villa del Balbianello. 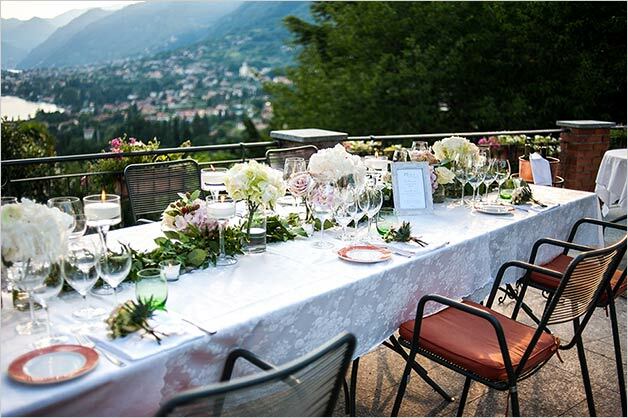 For their wedding reception they chose a restaurant with a spectacular view on Lake Como… we can say they succeeded in creating the wedding of their dreams! 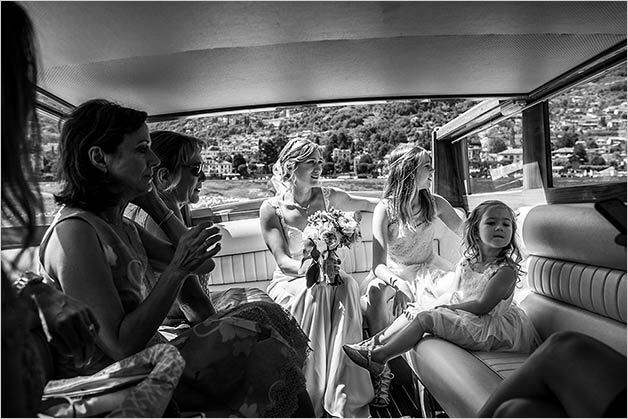 Take a look to the wonderful pictures the photographer Matteo Cuzzola. 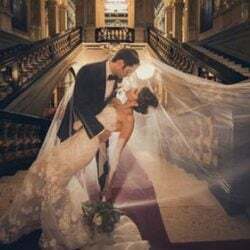 Amazing shots for an amazing couple. 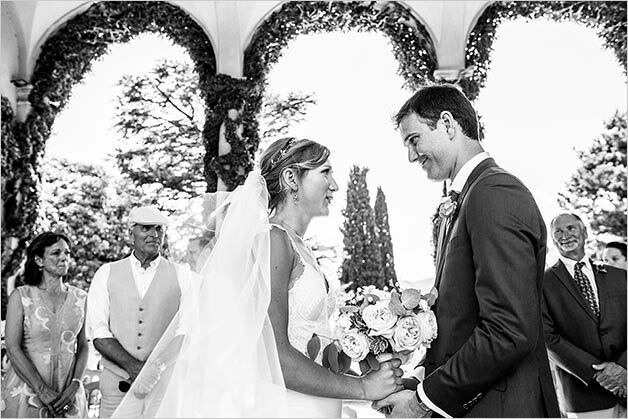 Our couple’s wedding day was like a fairy tale. 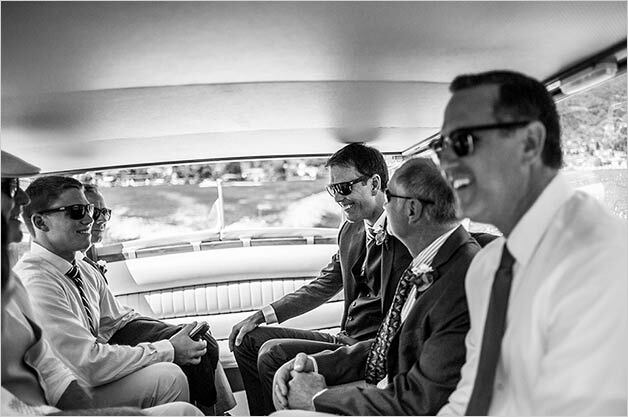 They both woke up excited and they enjoyed getting ready with friends and family while taking great wedding photos. 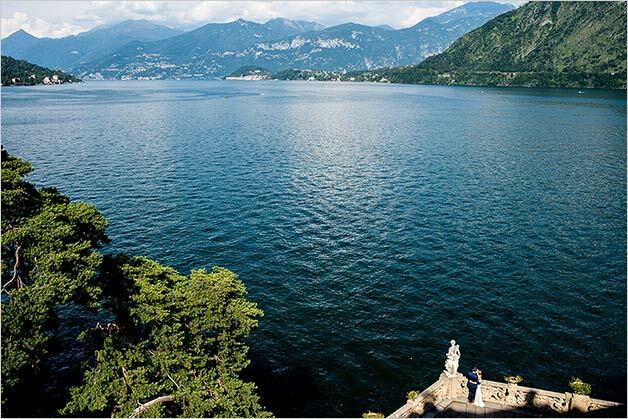 Girls stayed to get ready in a private apartment overlooking Lake Como. 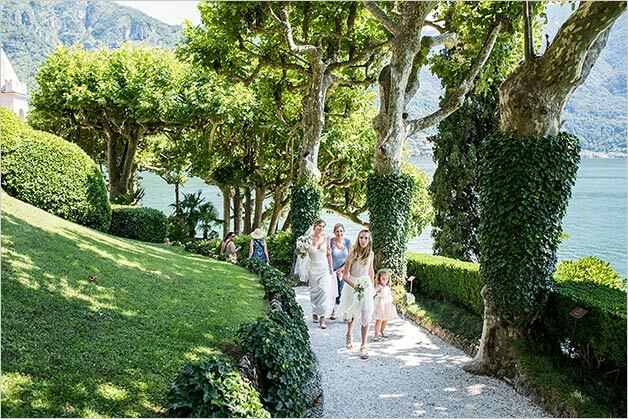 They were relaxed enjoying their time together, while having their make up and hairstyle done by two of our most talented stylists. 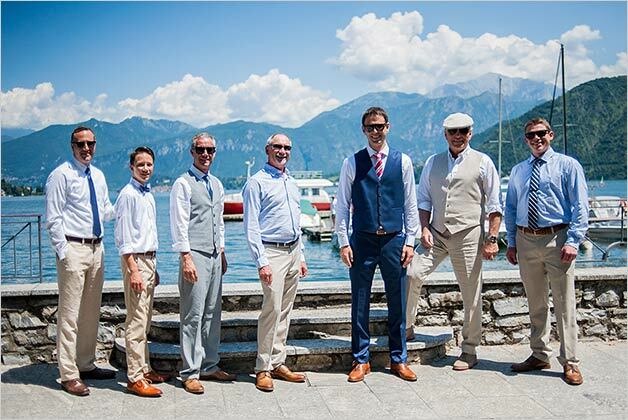 Men had fun together in a refined private villa on the Lake, while waiting for ceremony time. 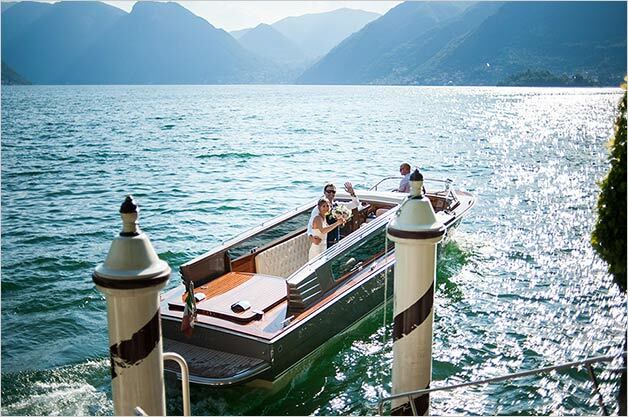 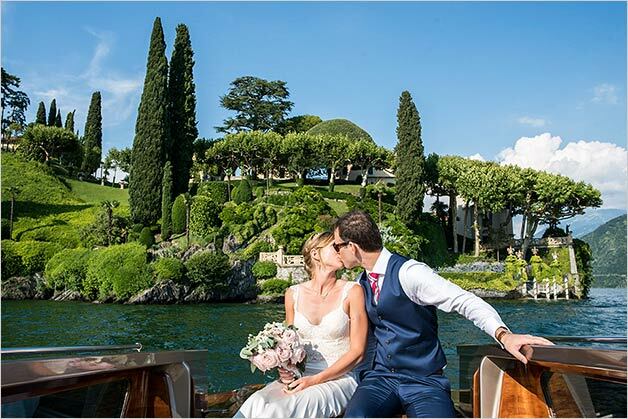 Guests reached Villa del Balbianello for the wedding ceremony by boat. 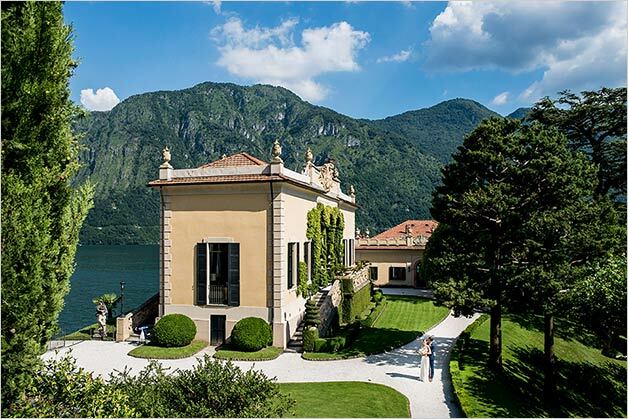 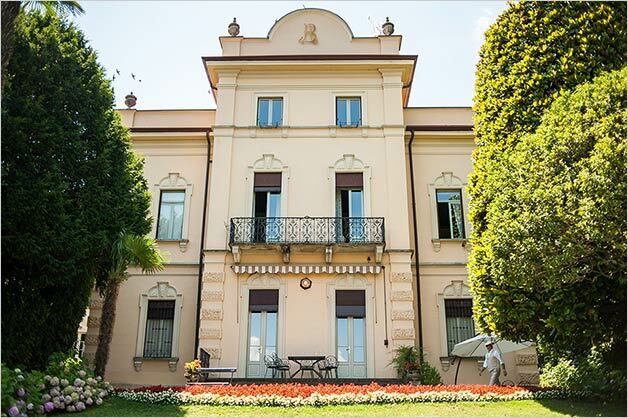 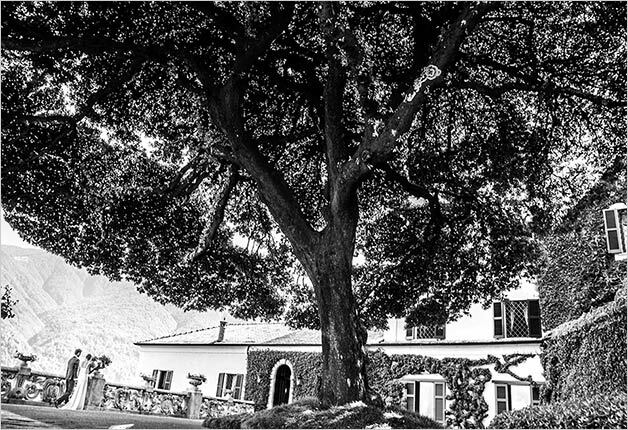 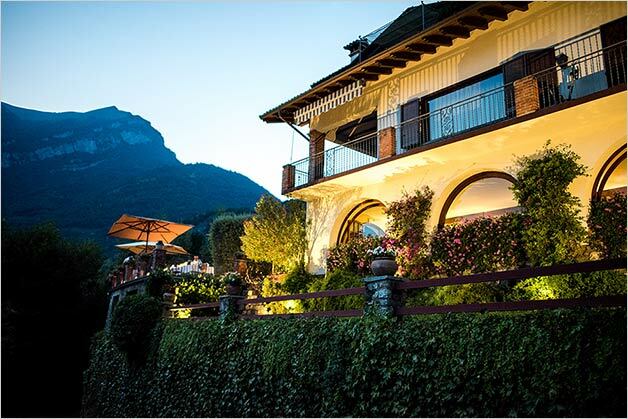 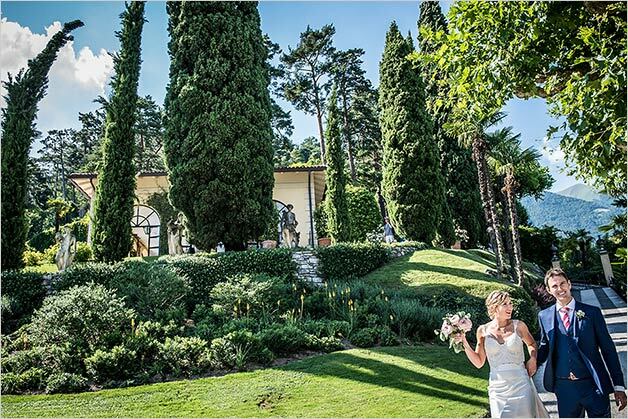 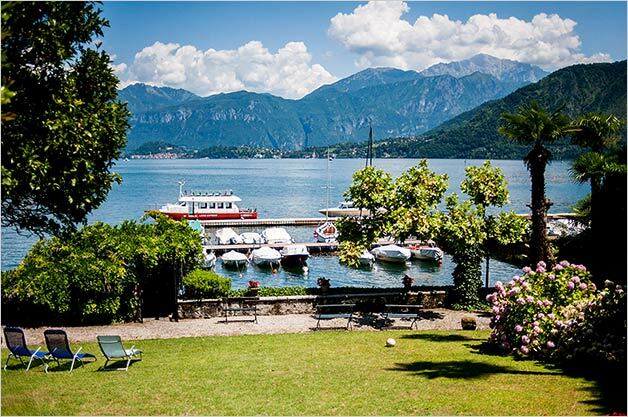 Villa del Balbianello is the perfect wedding venue a romantic ceremony overlooking the Lake. 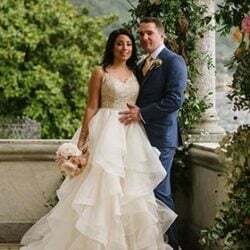 In a blink of the eye they were finally husband and wife! 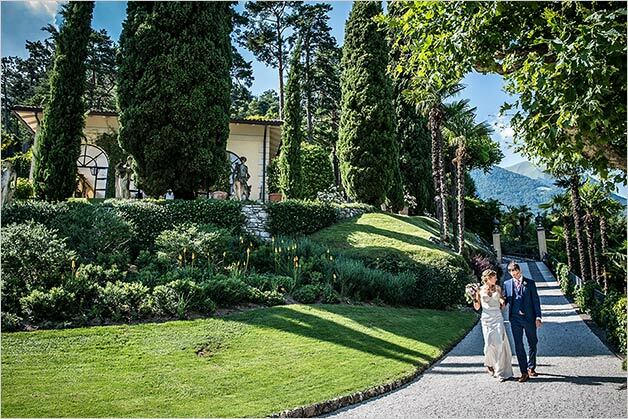 They took some time to take stunning wedding pictures in the amazing gardens of Villa del Balbianello. 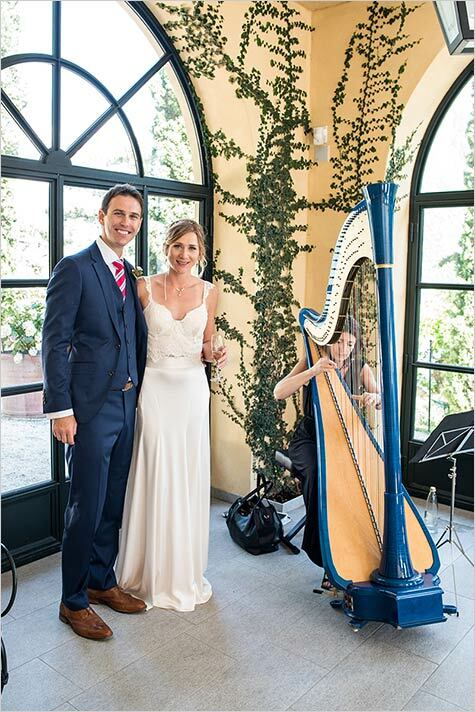 Right after they enjoy a rich aperitif with their guests listening to the magical music played by a harpist. 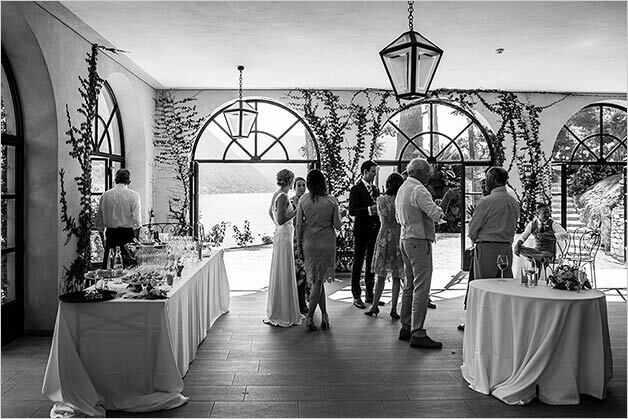 Wedding reception to followed couldn’t be more pleasant. 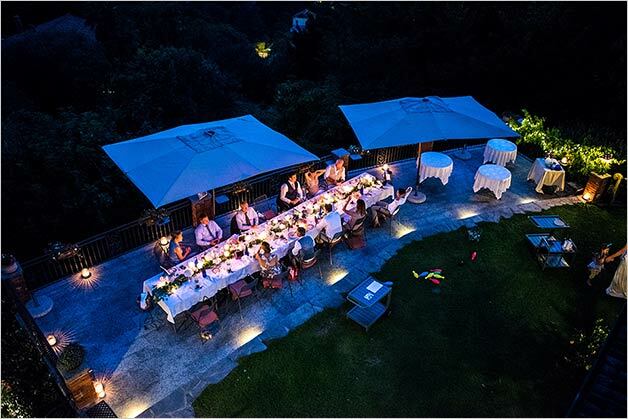 Wedding Dinner was served on a long family-style dinner table, so everyone could talk and enjoy some great time together! 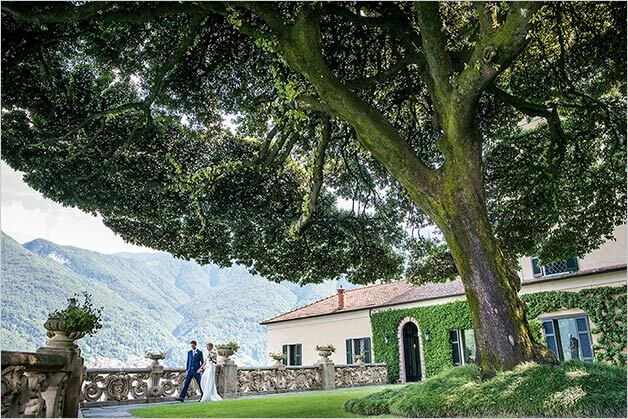 With the venue beautiful setting and a breath taking view on Lake Como, the floral décor was kept simple, with touches of greenery flowing throughout. 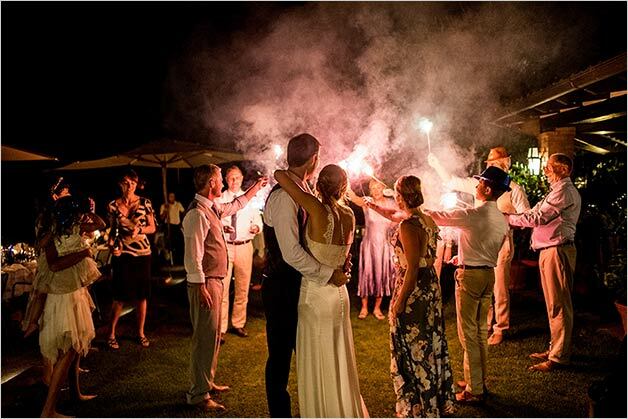 There was love, laughs, games and dancing… even though the wedding day went by in a flash, our newlyweds knew the best part was being husband and wife! 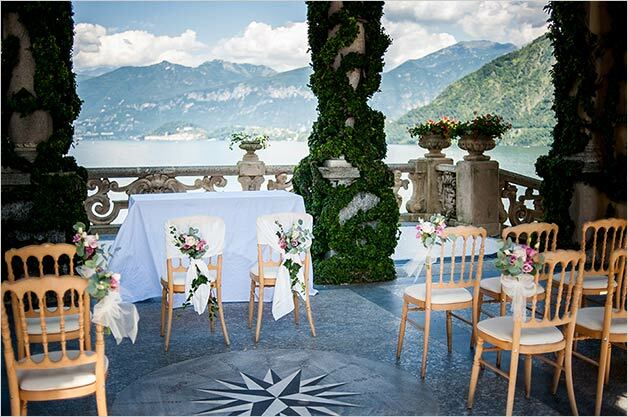 We are proud we have been able to realise their dream planning their wedding on Lake Como they longed for! 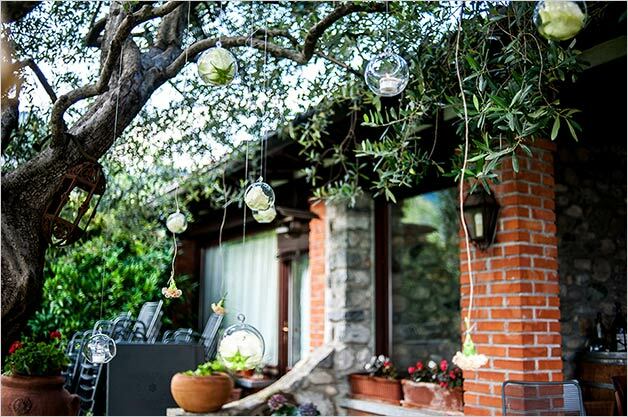 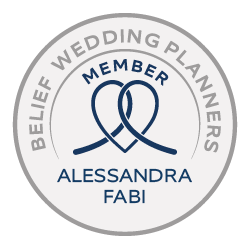 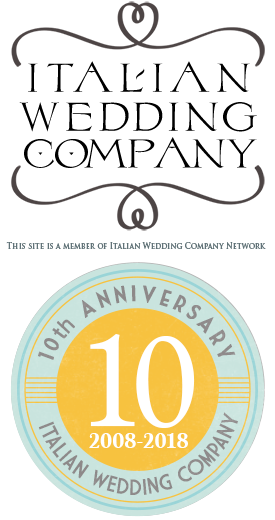 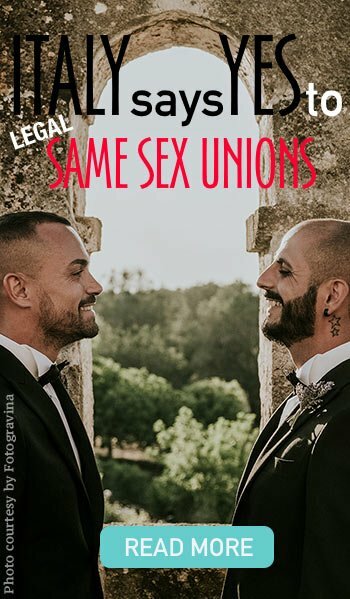 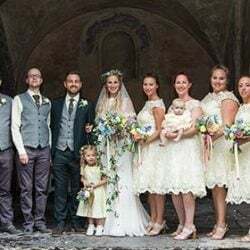 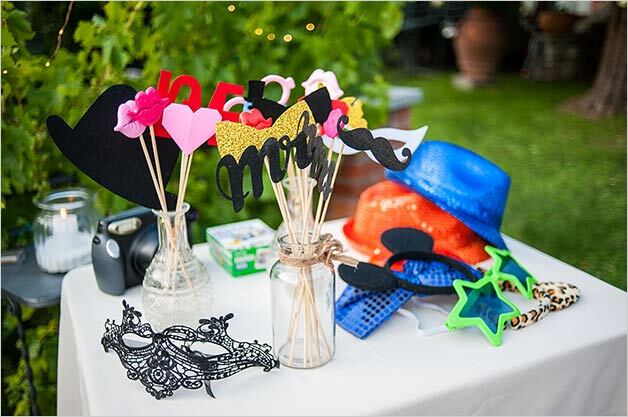 ← Just Married August 2018 – A great Summer for all our Italian Weddings! 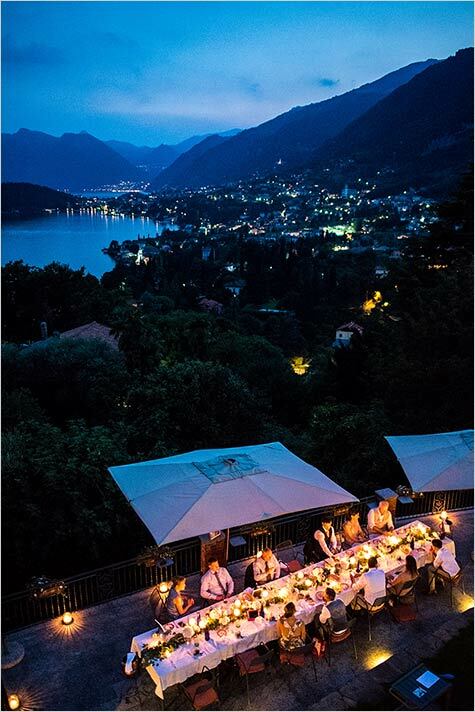 What is the name of this restaurant in Lake Como?